1. Think about the ring: One of the biggest mistakes that people think they are making is proposing without the ring. Society has instilled in our brains that the ring is a must, and while most girls don’t think it’s real without the ring, we have to remember that getting married is about the two of you, not the bling. If you are able to go ring shopping beforehand to get an idea of what she wants, then by all means, do that and then surprise her with the ring of her dreams. However, if you aren’t able to do this, find out if you can use a family ring for the time being that would have some meaning to her, or buy a simple band for now until you can purchase the ring she really wants. 2. Make sure she’s ready too: It’s great that you are ready to get married, but is she? Has she been hinting at getting married soon? Start your research to make sure she’s ready to get married before you jump the gun. 3. Proposing in private vs. public: Have you thought about what she likes? Is she more of a private person, or a public person? Does she want her family and friends to be there, or would she prefer an intimate moment with just the two of you? If you don’t know the answer, ask her closest friends, chances are she’s already told them what she wants/doesn’t want! 4. 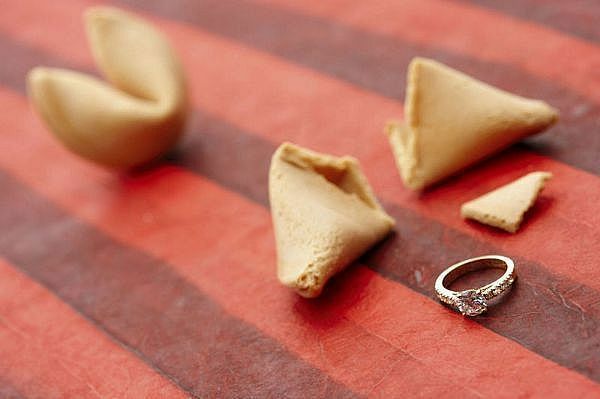 Create the proposal to match her dreams, not yours: This one ties in to #3. If she’s not a public person, but you are, don’t do it! 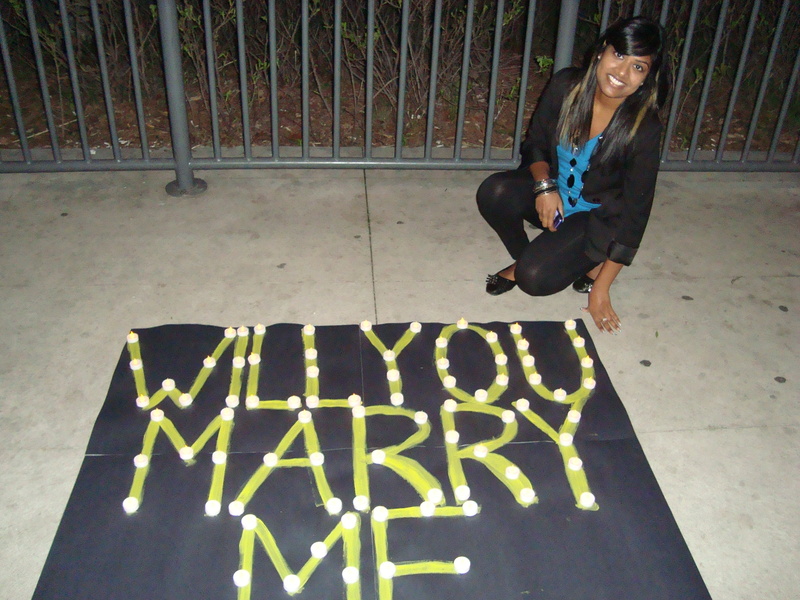 If she’s not the type of person to want a flash mob, but a simple, romantic proposal, then go with that. 5. Words mean everything: Yes it’s amazing to have fireworks, flowers, and the works, but what’s the point if you don’t attach some sentimental words to it? Every girl loves to hear how the man of her dreams truly feels with words, not just with tangible items. Really take the time to speak from your heart, and regardless of how you propose, she’ll love you forever! 6. Ask for help: It is 100% okay to ask for help. Like we mentioned before, she’s probably already discussed her ideal proposal with her girlfriends, so why not ask? You may find out things that she wants, such as having it recorded, being alone, a specific destination, etc. Whatever you decide to do, don’t worry about making it perfect. The fact that you are taking the effort to put something together and you’re ready to get married will mean the world to her. Don’t forget, if you need help setting everything up, we’re here to help you. Contact us to make your vision a reality!